Steven Paul Jobs (born February 24, 1955) is the co-founder and CEO of Apple and was the CEO of Pixar until its acquisition by Disney. He is currently the largest Disney shareholder and a member of Disney's Board of Directors. 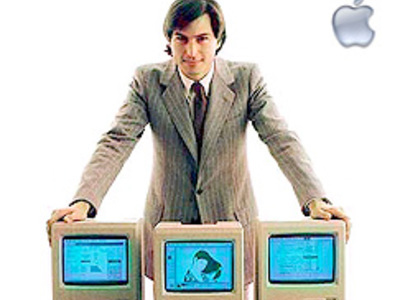 He is considered a leading figure in both the computer and entertainment industries. 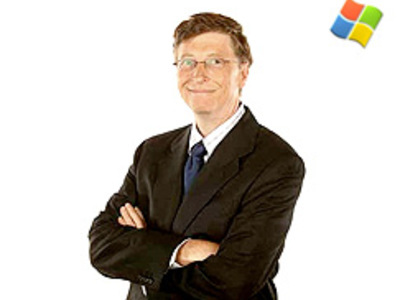 The annual Forbes magazine's list of The World's Billionaires has ranked Gates as the richest person in the world from 1995 to 2007, with recent estimates putting his net worth over $56 billion USD.